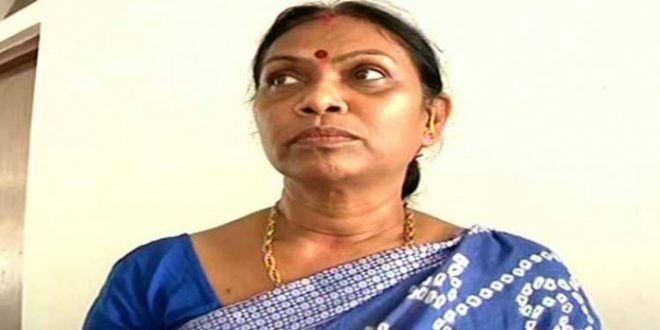 Bhubaneswar: The Biju Janata Dal (BJD) on Sunday announced to field Sarojini Hembram from Baripada Assembly constituency. BJD president and Odisha Chief Minister Naveen Patnaik declared the name of Hembram, a BJD Rajya Sabha member. Sarojini was elected as an MLA from the Bangriposi constituency in 2009 on a BJD ticket. She was also the Minister for Textile, Handlooms and Handicrafts. She was nominated to the Rajya Sabha in 2014 and was the first woman from the state to be elected to the upper house of the Parliament.